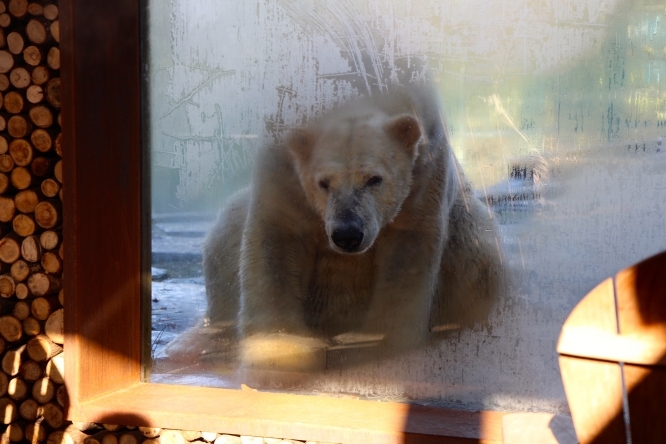 A zoo in the Sarthe gives visitors the chance to spend the night sleeping next to bears, white tigers or wolves. The safari lodges in the Zoo de la Flèche provide luxurious accommodation with just toughened glass between you and the wild animals. 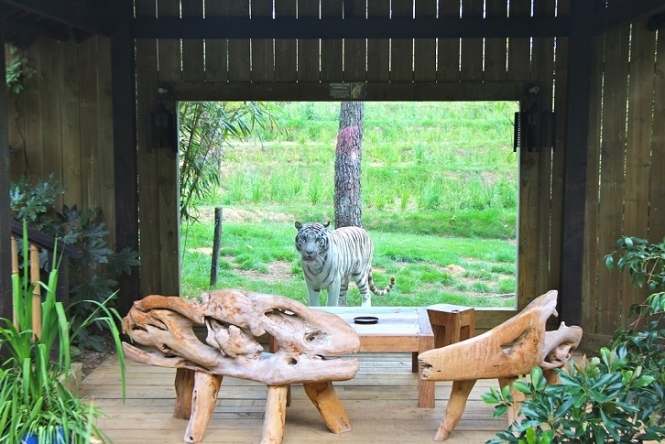 The lodges are set within an enclosed area within the zoo, so while you can enjoy your own private garden and terrace, you cannnot leave the compound once the zoo is closed – and at night, you will feel like you are all alone with the animals. 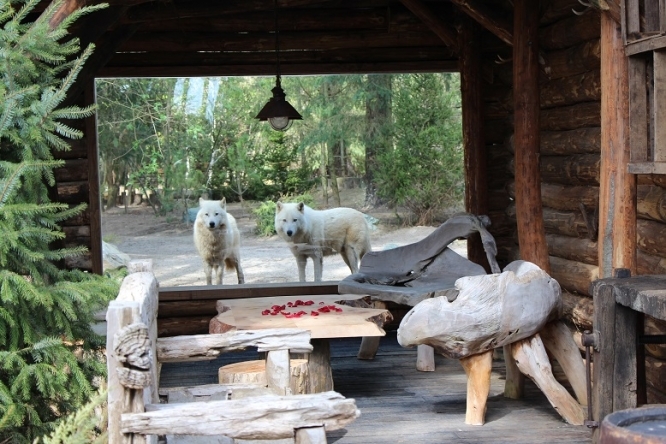 Each lodge is themed according to the animals they overlook so most of them have a colonial, on-safari feel with an Asian, North African or Canadian theme. The lodges are made from sustainable materials and some include items specially commissioned from Canadian, Indonesian and African artisans. The first lodge was built in 2013 with the latest finished this summer. “We’re aiming to offer our visitors something a little different,” says manager Mathilde Le Roux. “Staying in the lodges, we want them to feel that they are enjoying a real experience with the animals, rather than simply watching them. Plus the lodges bring valuable extra income to the zoo which we can put back in to things such as improving the animal enclosures. There are currently nine lodges which each sleep five or six people. A night in a lodge costs from €145 per adult and €62 per child, including dinner, breakfast and two days’ entrance to the zoo.